Everyone experiences stress at some time in their life. Whether it’s pressure from work, family life or financial, it can sometimes get to the point where the stress and anxiety become overwhelming. When it gets to this point, it can be difficult to function in a normal way; it can lead to panic attacks, depression, and health problems. That is why it is important to try and lower your stress levels by dealing with the causes to the best of your ability and learning techniques to combat those stressful feelings. In many cases, stress can be a useful tool that you can use to get things done. As a deadline approaches, your stress level will rise, and you will feel the need to get the work completed. It is this normal amount of stress that helps you to be productive during the day and keeps you responsible for important things in your life. For example, if you have been putting off doing your taxes for some time, the stress of getting it done becomes steadily worse as you get towards the cut-off date. It is this rising stress level that calls you to action and gets the job done. What Effects Can High-Stress Levels Have? Being highly stressed over a short period such as for exams or a presentation isn’t such a bad thing. However, if you allow that stress to remain too high for too long, then you can start to feel the effects of long-term high-stress levels. One thing that can happen is your body’s metabolic system slows down; this can affect your digestion. One of the side effects is weight gain, which can cause even more stress. The digestive issues can also cause ulcers and Irritable Bowel Syndrome or IBS. Stress can also cause a reduction in the testosterone levels in men and estrogen in women. It can lead to irregular periods for women and infertility issues in men. Your body can also be more susceptible to infections and viruses if you are overly stressed. That is because your immune system can be affected by the stress hormone and lead to lack of effective protection. When you are subjected to increasing amounts of stress, your body can start to enter a downwards and depressive state. However, by trying to get up and move around, you can counteract this and improve your mood. A simple way to do this is to organise a quick 15-minute walk into your day. It doesn’t have to be fast or challenging, a nice walk through the countryside or around your town will be enough to help you break your high stressed state. If you want something a little more energetic, then consider doing some push-ups or perhaps jogging instead of walking. It will get your heart pumping faster and help to lower your stress. As important as being active is also being relaxed, your body needs to calm down so that you can stop producing the stress hormone. If you are able to take a day or two off work, then this is ideal, because you can remove yourself from the cause of the stress. However, if the stress is at home, then you need to find alternative ways to unwind. Try to find somewhere that you are most happy and spend some time there relaxing and enjoying the scenery. It doesn’t have to be far from home, as long as you feel relaxed and can calm down, that’s the most important part. Wherever you go, tell people you are going to take some time to yourself and don’t answer your emails or messages. Just relax and allow yourself to calm down and de-stress. Sometimes there can be so much going on in our lives, that we get swept along into things that we might not want to do. The lack of control that you can feel when this happens can cause a lot of stress because you might end up doing something you don’t like. It is a time like these that it can be a good idea to take a step back and reevaluate your life and your commitments. Write down all the things that are making you worry or causing you stress and see if there is anything you can do about them. Try to refocus on what is important and find the things that you truly desire to do. When you have done that and have a plan in place, it can be a big weight off your mind. Everyone loves music in some form or another, whether it’s classical, rock, or pop, there is always one genre that can create emotions within you. When you are feeling the most stressed, playing some music can help to calm you down and make you feel better. It doesn’t matter what type of music it is, everyone’s taste is different, you need to find the one that works for you. Try playing it after a busy day at work, or if things are getting stressful at home. Put your earphones on, close your eyes and just get swept up in the music. If you are finding that you are having problems trying to keep your stress under control, or if it is starting to give you panic attacks, then there are other ways you can get help. One is to speak to your doctor and find out if there is any medication that you can take to help with the symptoms. Other alternatives are available on sites like Highland Pharms and include natural remedies to help you counteract the effects of the stress such as CBD oil. 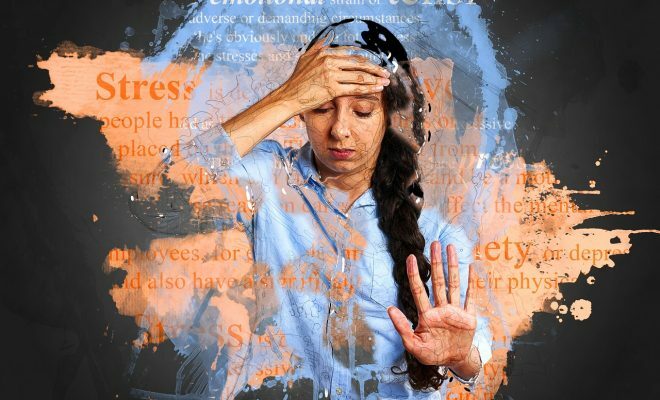 Stress can be something you can use to your advantage, but if it starts to get too much for you, then you need to find ways to counteract its effects. 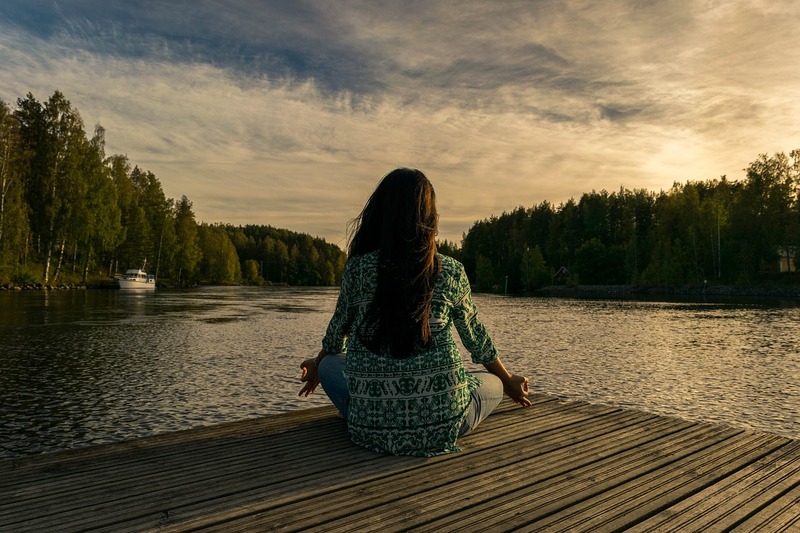 With these tips, you should be able to lower your stress levels and feel better.